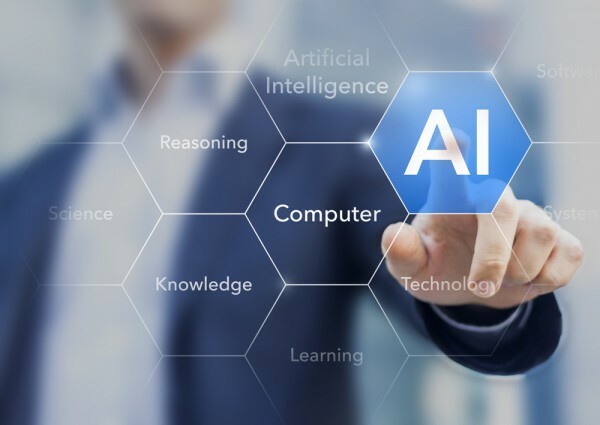 The UK can be a world leader in the development of AI says a report released today from the House of Lords Select Committee on Artificial Intelligence. "AI is not without its risks and the adoption of the principles proposed by the Committee will help to mitigate these. An ethical approach ensures the public trusts this technology and sees the benefits of using it. It will also prepare them to challenge its misuse," says chairman of the committee, Lord Clement-Jones. Among the report's other findings are that while many jobs will be enhanced by AI, many will disappear and many new, as yet unknown jobs, will be created. Significant government investment in skills and training will be necessary to mitigate the negative effects of AI and retraining will become a lifelong necessity. It also says that individuals need to be able to have greater personal control over their data, and the way in which it is used. The ways in which data is gathered and accessed needs to change, so that everyone can have fair and reasonable access to data, while citizens and consumers can protect their privacy and personal agency. This means using established concepts, such as open data, ethics advisory boards and data protection legislation, as well as developing new frameworks and mechanisms, such as data portability and data trusts. The report warns against the monopolization of data by big technology companies too, saying greater competition is required. The Government, with the Competition and Markets Authority, must, the report says, review the use of data by large technology companies operating in the UK. "We want to make sure that this country remains a cutting-edge place to research and develop this exciting technology. However, start-ups can struggle to scale up on their own. Our recommendations for a growth fund for SMEs and changes to the immigration system will help to do this," concludes Lord Clement-Jones. "We've asked whether the UK is ready willing and able to take advantage of AI. With our recommendations, it will be." The full report, 'AI in the UK: Ready, Willing and Able?' is available on the committee's website.